Is Triexta Better Than Nylon? With all of the buzz surrounding triexta, carpet shoppers would be wise to consider whether this newer fiber is better than tried-and-true nylon. 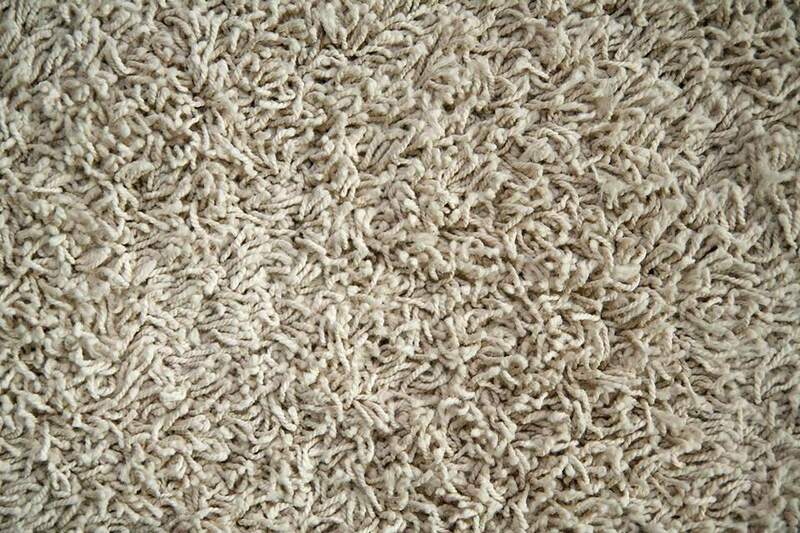 Depending on what you're looking for, each type of carpeting has its advantages. Both nylon and triexta are available in carpets of many different qualities. Thus, carpets made with one fiber are not going to be unilaterally better than carpets made with the other fiber. When comparing a nylon carpet to a triexta carpet of equivalent quality, there is a slight overall difference in durability: Nylon is more resilient than triexta, meaning that it bounces back from compaction more quickly. According to Mohawk, the manufacturer of triexta carpets, triexta is as strong as nylon and so a triexta carpet will perform as well as, or better than, a nylon carpet of equivalent quality. The difficulty in making a true comparison between the two fibers lies in triexta’s relative youth. Nylon has been used in carpeting since the mid-1950s, so it has several decades of use to support its reputation of durability. Triexta, which first became available in 2009, is still a relative newcomer. In terms of the warranties offered on the two types of fibers, triexta typically comes out the winner. Warranties vary depending on the quality of the carpet and the manufacturer, but overall, triexta warranties are generally longer and more comprehensive than nylon warranties on carpets of similar quality. For example, an entry-level triexta in the Mohawk SmartStrand collection offers a texture retention warranty of 25 years and a lifetime stain and soil warranty, whereas a nylon carpet of equivalent value will usually carry texture retention and stain warranties of about 10 years. Thus, for dollars spent, triexta typically offers superior warranties over nylon. Generally speaking, triexta is less expensive than nylon. Once again, that is not to say that all nylon carpets will be more expensive than triexta carpets. However, because the nylon fiber itself is more costly to produce than the triexta fiber, a given nylon carpet will likely be more expensive than a triexta carpet of equivalent quality. The vast majority of triexta in the marketplace is sold under Mohawk’s SmartStrand label, which features rapidly renewable corn glucose in place of petroleum (up to 37 percent). This benefits not only the outside environment but also your indoor environment, as there will be fewer volatile organic compounds (VOCs) released from the carpet. VOCs are chemical compounds that evaporate from solid or liquid man-made products, and some of them have short- and long-term health risks. Nylon does not feature renewable resources, but some nylon carpets are made with recycled content, which is beneficial to the environment. In addition, more and more nylon carpets can now be recycled back into carpet, thereby reducing waste in landfills. Triexta is inherently stain resistant, as the fiber itself is hydrophobic (meaning it tends not to absorb water-based substances). The fiber can often be cleaned with just water, which could be seen to add to the environmental benefits of triexta, as it reduces the potential use of chemical-laden spot treatment products. Nylon must be treated to resist stains, and stains that penetrate that treatment can be difficult to remove. Triexta has several advantages over nylon, with the exceptions being resilience and durability. In the coming years, as more and more triexta carpets reach an advanced age, nylon's durability advantage over its rival will be reinforced or relinquished. In the meantime, triexta is without question a viable and worthwhile alternative to nylon, especially in regard to cost, eco-friendliness, and stain resistance.